The quality of the message being given cannot be measured by the amount of people in the pews, but the sense of community that the church is offering can. It makes no difference what type of social interactions are being offered on the internet, people need others in order to thrive and your church is the perfect venue to nurture that growth. Take the time to grow your congregation and you will be helping them as well as your church. Nobody likes that new kid in the class feeling. Assign the task to a regular member of your church to look out for newcomers at the door and make them feel welcome. A warm smile and handshake from a stranger will work wonders at making the new member feel at home. Have your welcome wagon set up to get the new members name and contact information and hand out a special package that is especially for newcomers. Include important church information inside the gift plus something unexpected like a mug with your church’s name printed on the side. As the pastor, you should be positioned at the exit at the close of each service. Here it is up to you to also offer a warm welcome, ask them about themselves and invite them to the next service. To build a rapport with the entire community and encourage them to attend your church you need to hold all inclusive events. Start a summer softball league or hold a holiday party where everyone is invited. In addition to posting these events in your weekly bulletin, use DialMyCalls to send the details to everyone in your congregation via phone call, text message or email. In this way members who may have missed a few services will still get the details. Automated church calls allow you to record a personalized message and then have it sent to all of your contacts at the same time. DialMyCalls will help make this easy for you by storing your contacts and sending the message. You only need to login, add your contacts and record the message, DialMyCalls takes care of the rest. 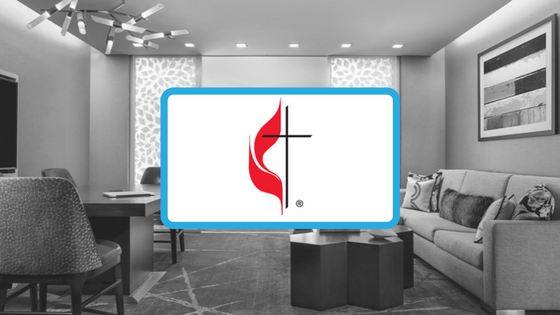 Relaying your church news in this way helps to ensure that even members who have strayed away know of your upcoming events. 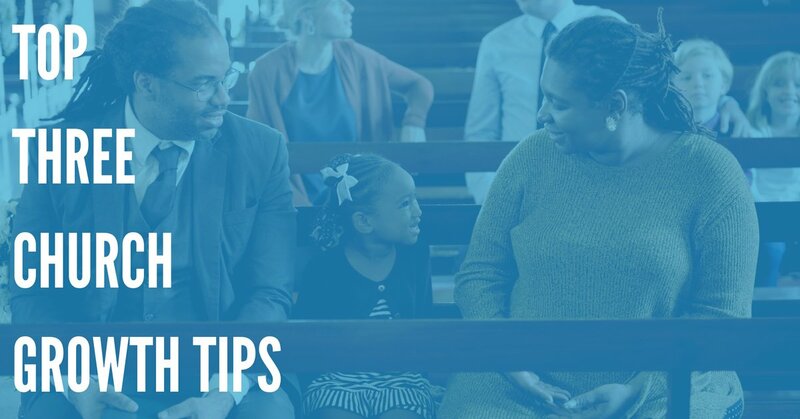 Make sure to include that guests are welcome at the event to encourage your congregation members to invite friends from the community who may not yet be a member of your church. Promote it in a lively fashion with an emphasis on having fun and getting to meet new people. Learn More About SMS Text Message For Your Church! In order to encourage new families into your church you need to have an impressive children’s program in place. This starts with an on-site facility that is child friendly and safe. Remodel one of the rooms in your church or an area in the basement that is inviting for children. Organize events that will appeal to them or hold weekly youth group meetings. The children are the future of the community and investing in them now will benefit your church for years to come. It isn’t easy to pull people away from their active lives and get them to spend time in your church. You need to take the time to build relationships and show that you are invested in making a positive difference in people’s lives. Once you start taking that active role, you will find that parishioners will begin to flock to you.